Whatever the Question? Google Answers. Google is the Best Search Engine and no one would ever Argue. But Google is not only the Search Engine Company, its more than involved in new Science and Technologies. 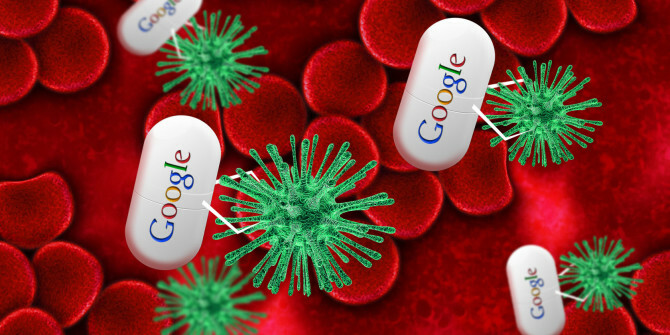 Let’s Take a look at what Google has been up to.. 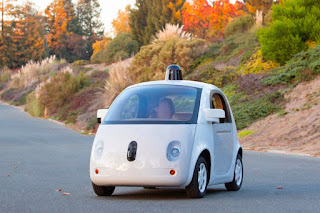 The Driver-less Cars will also significantly help those who do not have the capacity to drive, either because of Disabilities or Old Age. 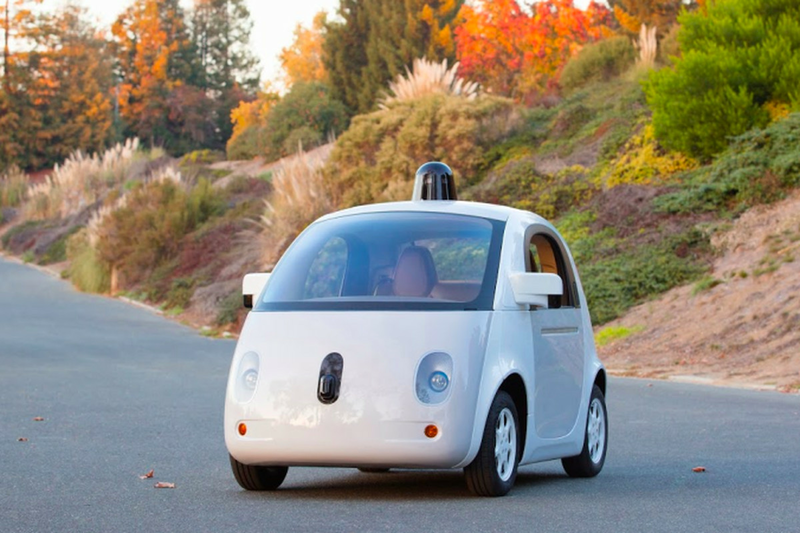 Humans are Dangerous to Ourselves, so these Driver-less Cars helps to avoid accidents. 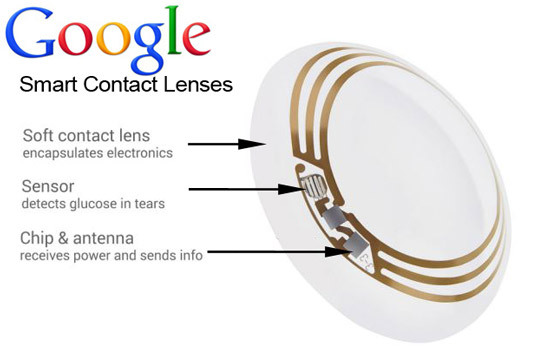 Google’s Smart Lens is very helpful for detecting the sugar levels on diabetes. 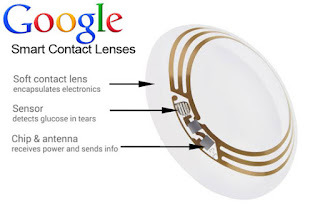 If you have sugar from diabetes need to give repeated blood samples to test the blood sugar levels, with the use of this smart contact lens blood glucose level can be measured through tears, Thereby skipping the blood test method. This lens warns the wearer if glucose levels are above or below the normal range. 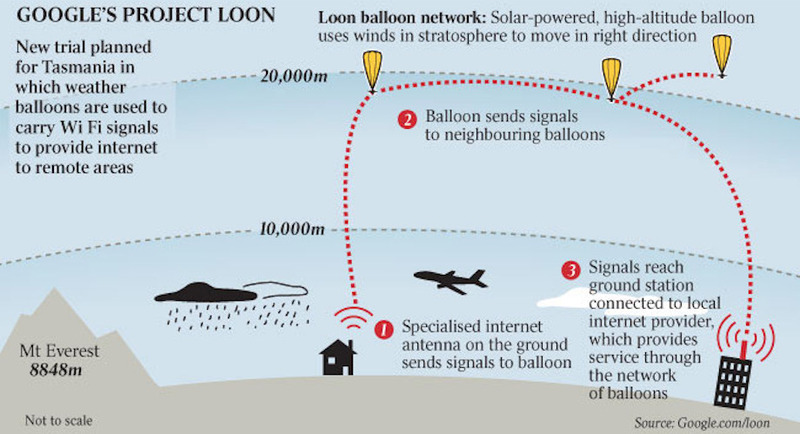 Project Loon is Internet In a Balloon, tries to solve the problem. The Number of People connected to the internet is growing everyday. But, the Infrastructure is expensive and many places in the world simply could not afford. 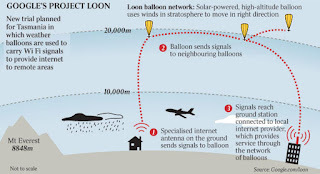 So plans to provide internet connection to the whole world by flying Balloons above the ground for 20km (around 13miles).